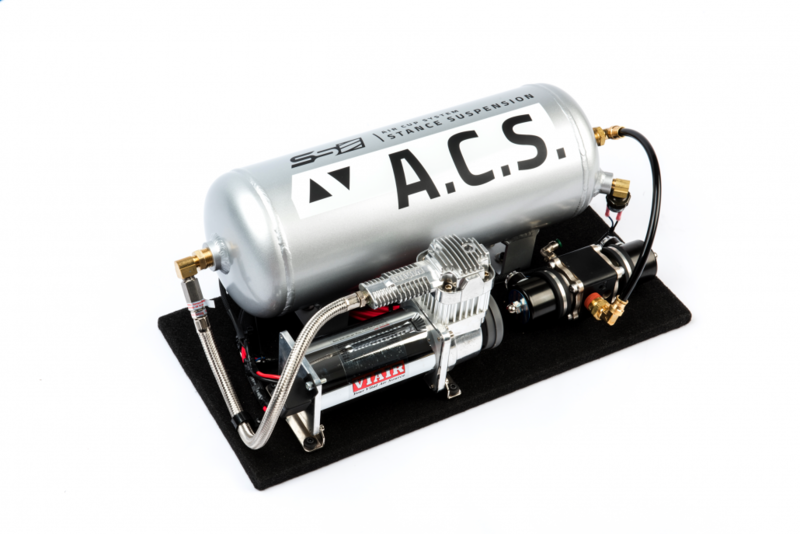 [ACS] system is CAD engineered and made from CNC’d billet aluminum and hard anodized. 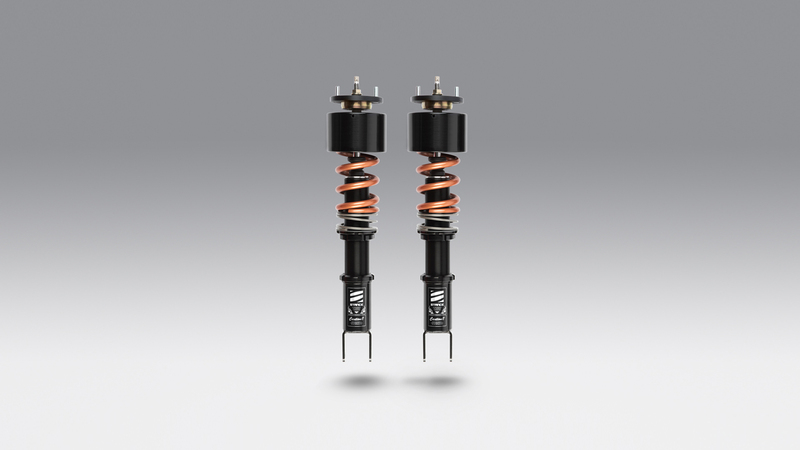 When the air cups are not being used, the coilovers have the same performance and ride quality as if without. 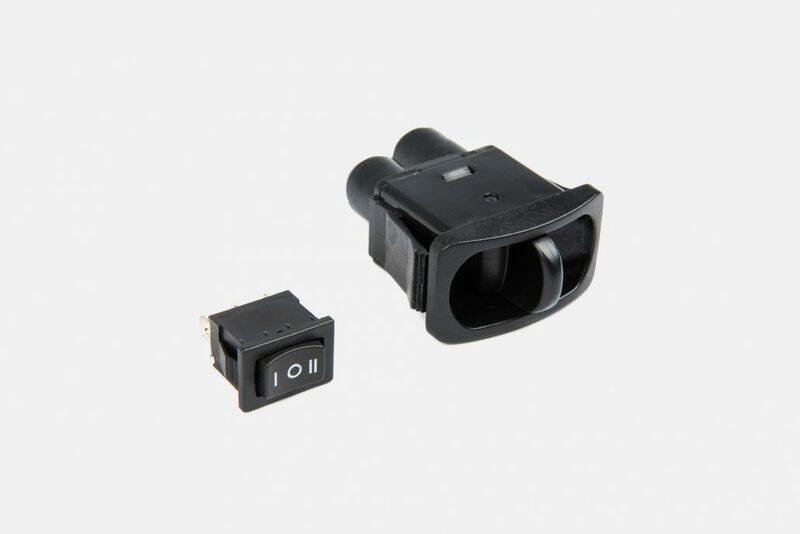 With simple click of a button, the STANCE ACS system provide upto 2inches of lift, providing the clearance for the front of the vehicle. The STANCE ACS system also comes standard with roller bearings on Inverted applications to provide quiet operation and maximum performance out of your coilovers. This also keeps the cups from binding, keeping tension away from the air lines for safe and reliable performance. 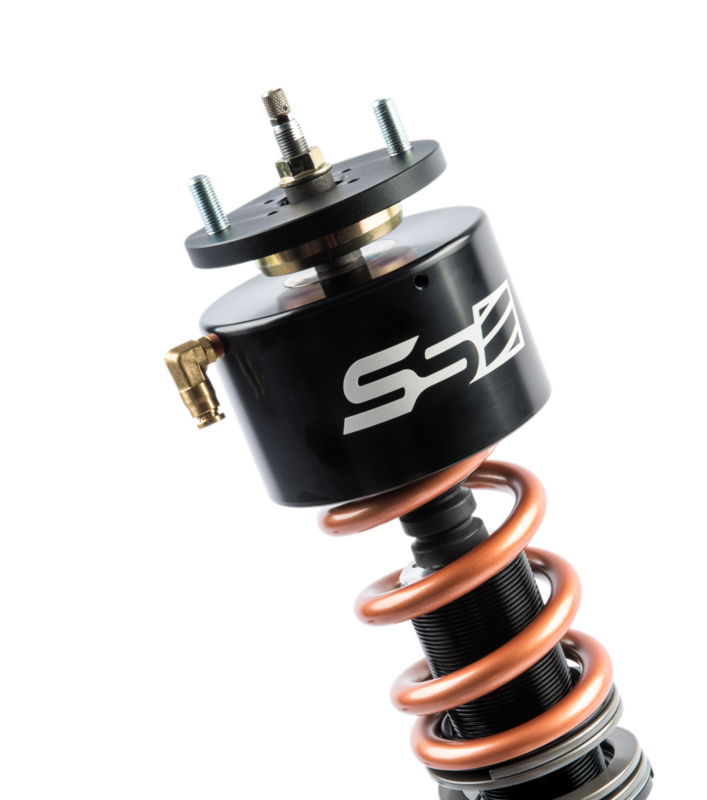 STANCE Air Cup Suspension system uses Viair 380C compressor for its proven durability and performance. The main control unit comes pre-wired and assembled, making it very easy to install. The main control unit is fully automated and does not require additional parts. The electronic valve allows for a very compact switch and does not require running high pressure airlines directly into the cabin. This makes the switch much easier to install and safer by keeping the high pressure lines away from the dash area. Our kit comes pre-assembled on a lightweight board for easy plug and play install. *THIS IS AN ADD-ON KIT FOR OUR COILOVERS. PRICE DOES NOT INCLUDE COILOVER SET. Our main control switch comes in fully automated electronic or manual versions. Electronic version comes equipped with electronic relays and valves allowing us to utilize a very compact switch (pictured on the left). This gives the user the ability to mount the switch almost anywhere in the car. The manual kit uses a paddle switch (pictured on the right) to keep the installation simple and makes the kit more affordable.